If you've been following my social media pages, it's never a secret that I am a Cardcaptor Sakura fan. 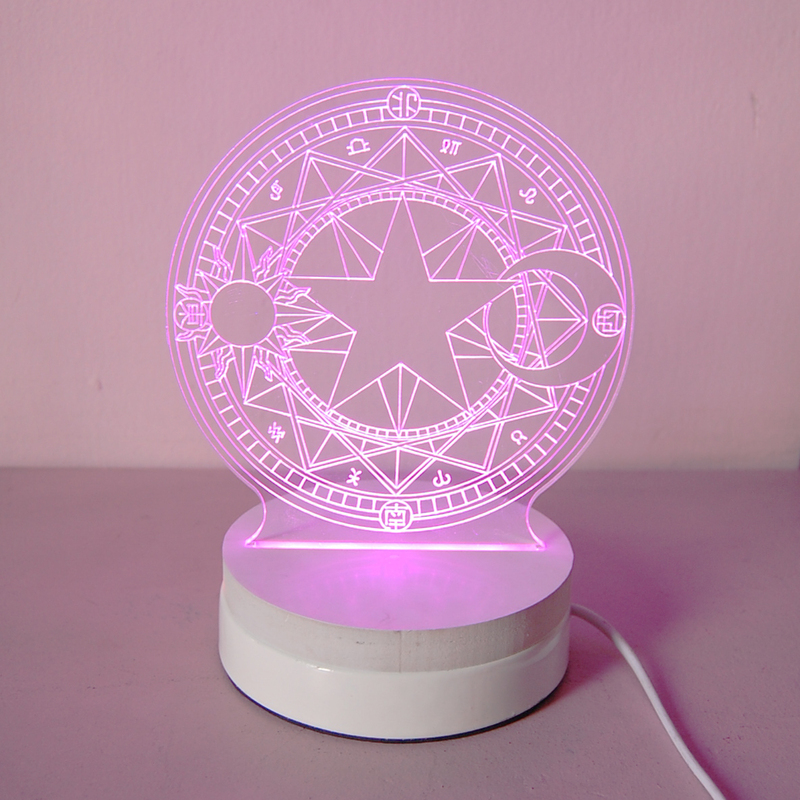 Ever since I laid my eyes upon this lamp with CCS magic circle design, I fell in love and added it to my wishlist! 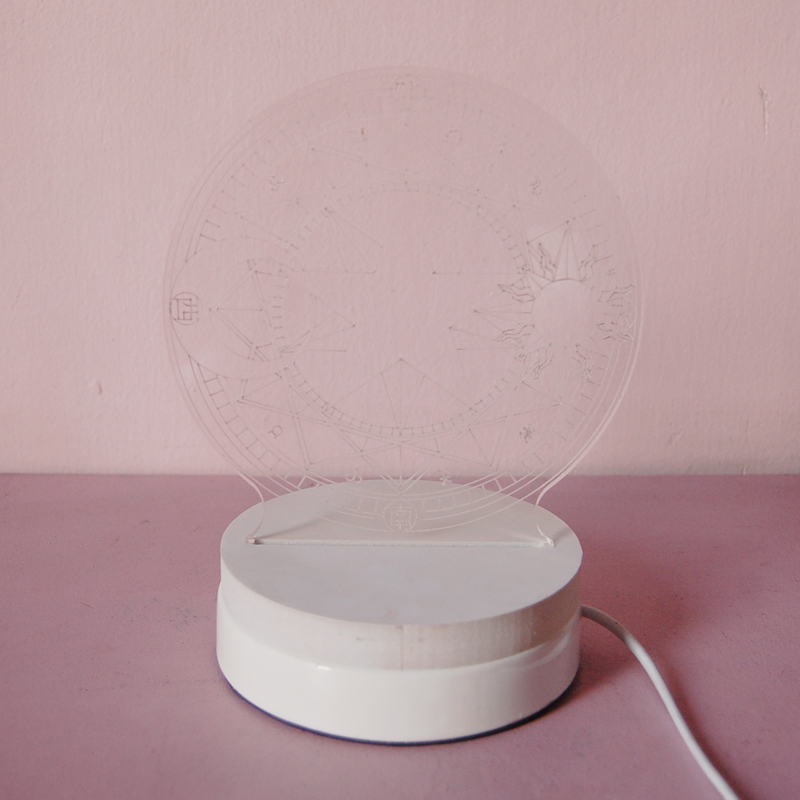 Thank universe Light in the Box offered a collaboration once again and sent me this lamp which can be availed at their site! 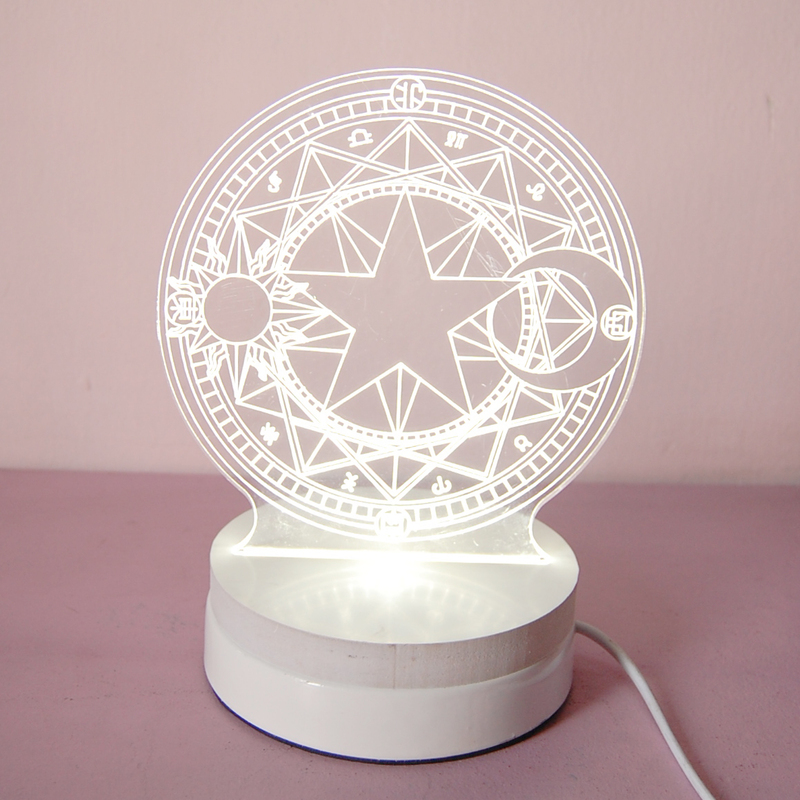 The lamp looks like this when off. I think the material is made of acrylic or fiber glass. Not really breakable when dropped which I'm glad it was because hello cats and a toddler combined, lol. Height is about 7 inches. 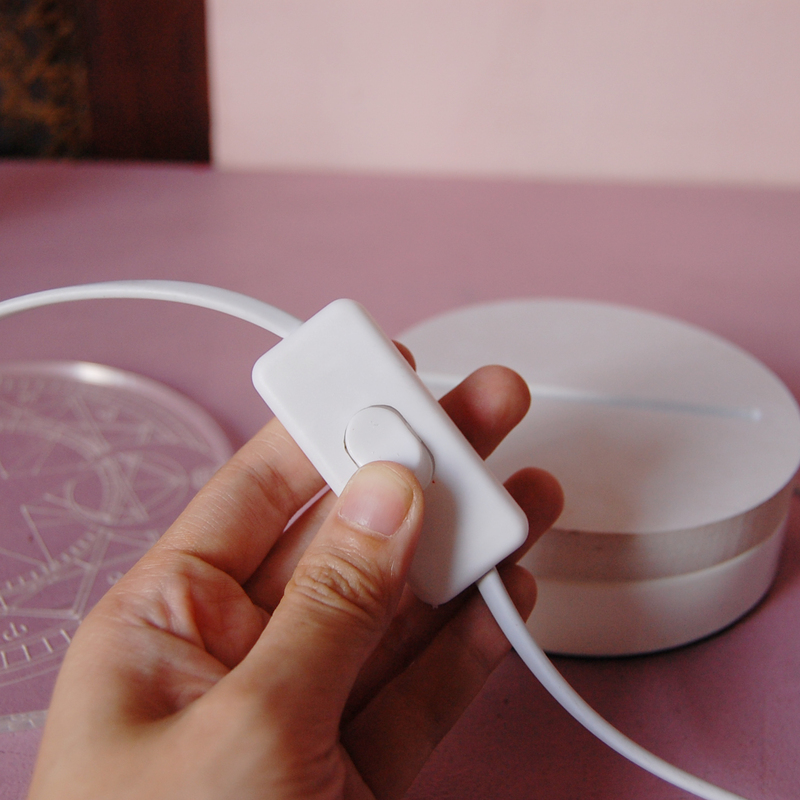 It has three modes of light colors which you can change by just clicking the power switch. White, purple, and warm white but not yellow. 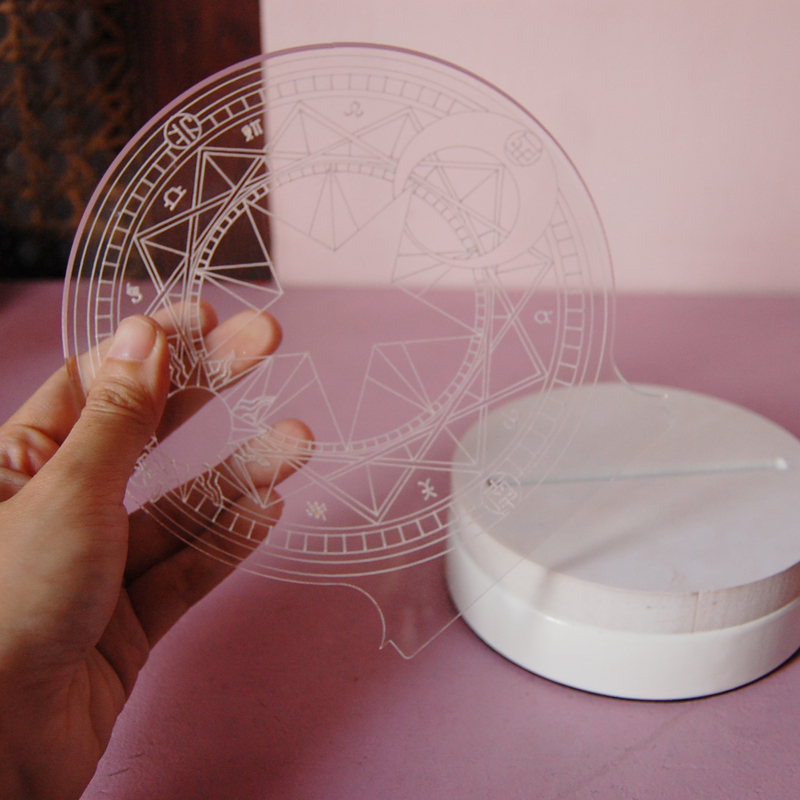 The clear acrylic can be removed. It's not really locked in the lamp itself so I would still recommend to place it somewhere that is safe from a drop. 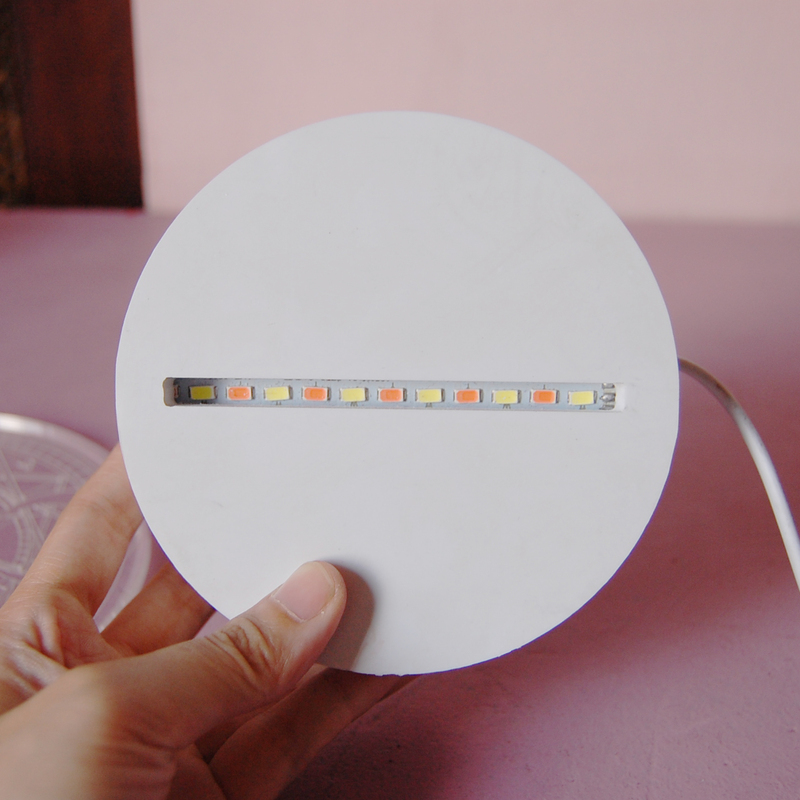 The led lights look like this. The switch is placed strategically in the middle of the wire. Shipping experience: Light in the Box ships via DHL so it saved me from the hassle of going to the post office! And since it's DHL, my package arrived in just two weeks! The items are always placed in a box which I appreciate a lot. So happy with this item! Been using it for quiet a while now for sewing. It gives just the right amount of lighting that is not too bright. The purple light mode is perfect as night lamp too. 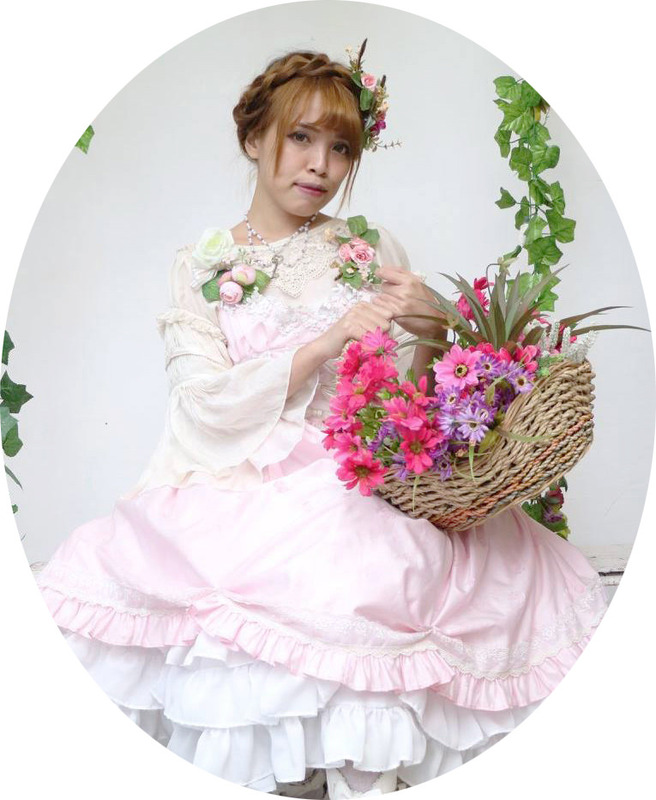 CCS holds a special place in my heart since it's one of the reasons why I got interested in japanese fashion as a child and the concept is really unique and ~aesthetic~ so it never gets old.